Located just outside the city of Winchester in the Fort Collier Industrial Park the Aikens & Ward Development Project contains two phases still available for development. Phase 2 – 18,200 sq ft of warehouse flex space. 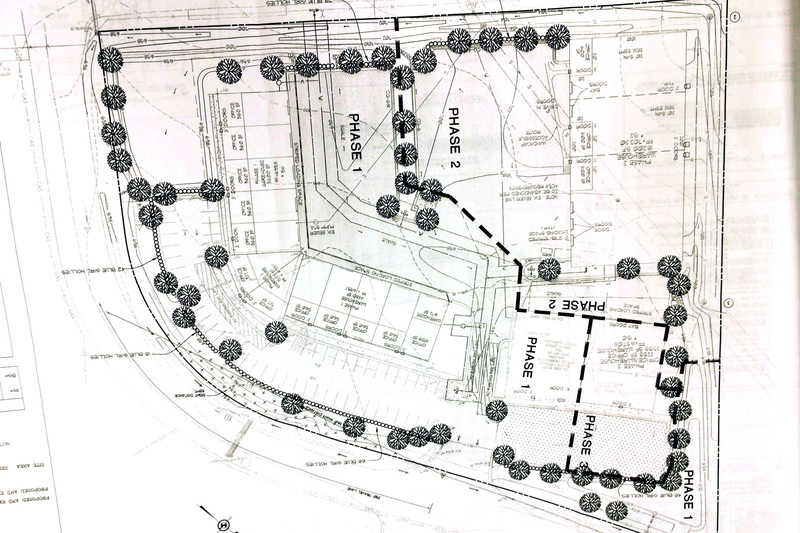 Phase 3 – 5,800 sq ft comprised of 2,300 sq ft of office space and 3,500 sq ft of warehouse space. Either phase can be developed first based on tenant needs. 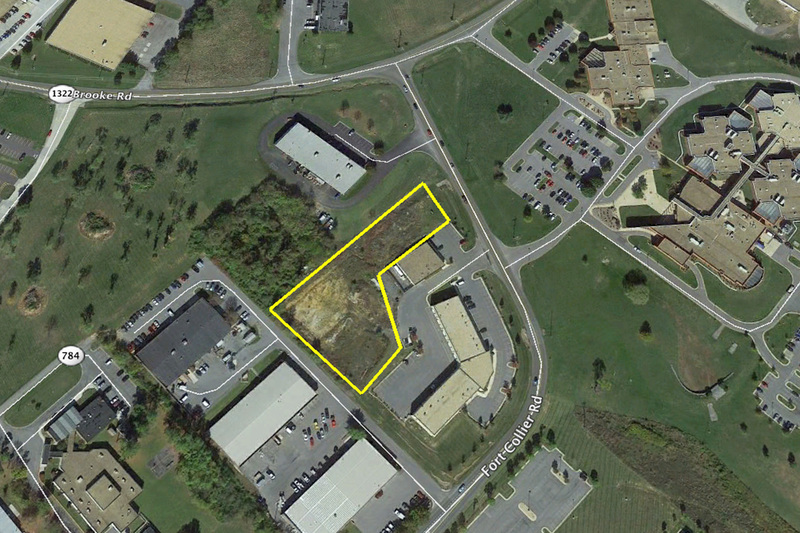 Perfect for a company needing to have easy access to I-81 and enjoy the benefits of operating a business within Frederick County, VA.